If you are looking for a Christmas toy gift My Keepon may be your right chose. The little yellow robot with its own stage, is incredibly smart and responds to attention. Whether playing with it in Dance Mode or Touch Mode, the robot has a huge range of sounds, moods and movements. What really makes My Keepon stand out from other robotic toys is its programming, which means every time you play with it the experience is different. 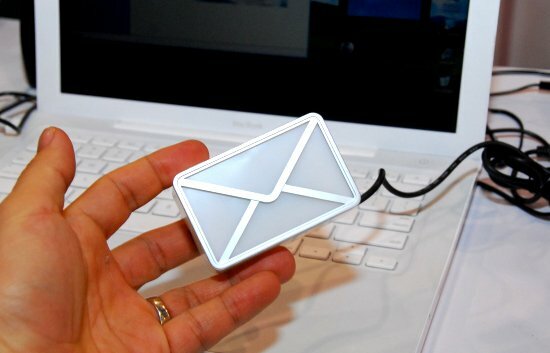 Touch Mode: The squeezable little robot has an array of touch sensors underneath its playfully textured skin. My Keepon responds to poking, patting, squeezing, or tickling by looking around, showing its mood, and making expressive sounds. My Keepon can even sneeze – just scratch its nose. 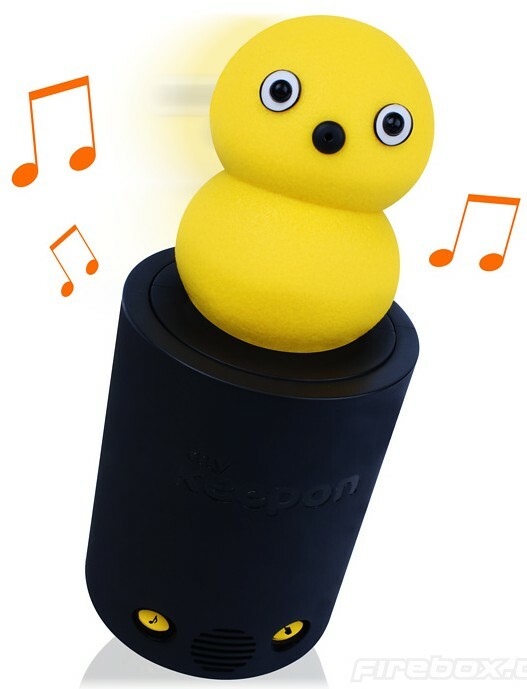 Dance Mode: A built-in microphone in My Keeponâ€™s nose allows it to hear the music you play (or the rhythms you make yourself). My Keepon listens for the tempo of the music and matches the beat with an uncanny sense of timing. My Keepon will dance to any style of music, from slow ballads, to pop music, to high-energy disco. Each performance is an original and unique interpretation! Turn up the volume and bass and watch as My Keepon really gets carried away! Thatâ€™s what makes My Keepon so much fun – every time you play music the dance routine changes. You can even clap out your own rhythms and watch as My Keepon copies your beat. When Dr. Hideki Kozima (Sendai, Japan) and Dr. Marek Michalowski (San Francisco, U.S.) made Keepon dance on YouTube for the very first time, it instantly became an Internet phenomenon, with millions of people watching. To date, the video of Keepon dancing to indie rock band Spoon’s “I Turn My Camera On” has had over 2.7 million views online.